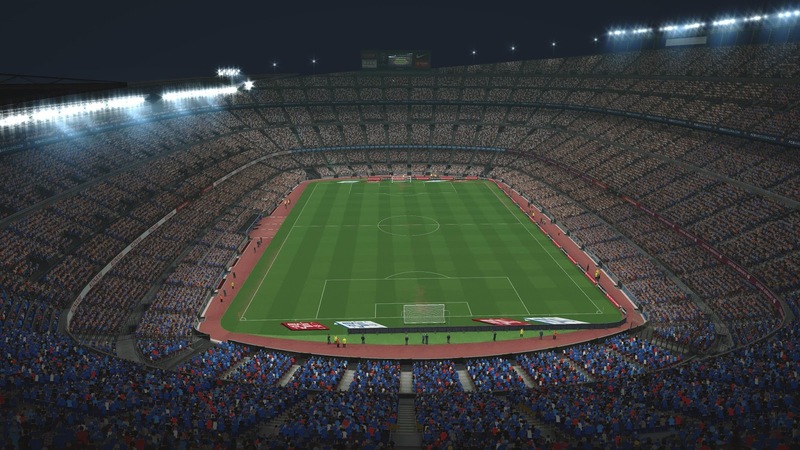 New Stadium Pack. It contains Europe & South America Stadiums. 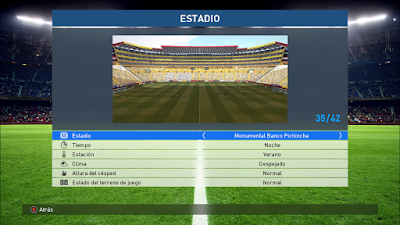 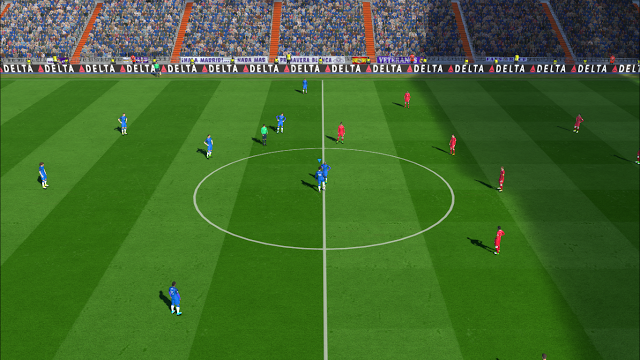 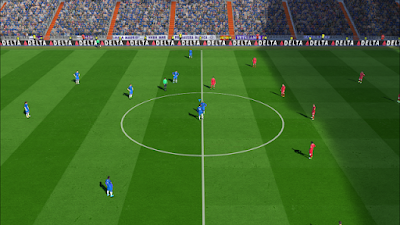 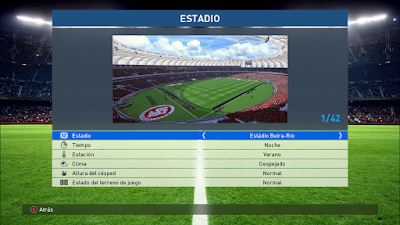 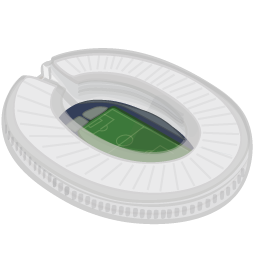 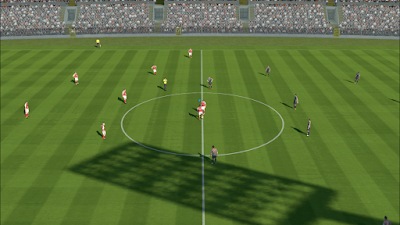 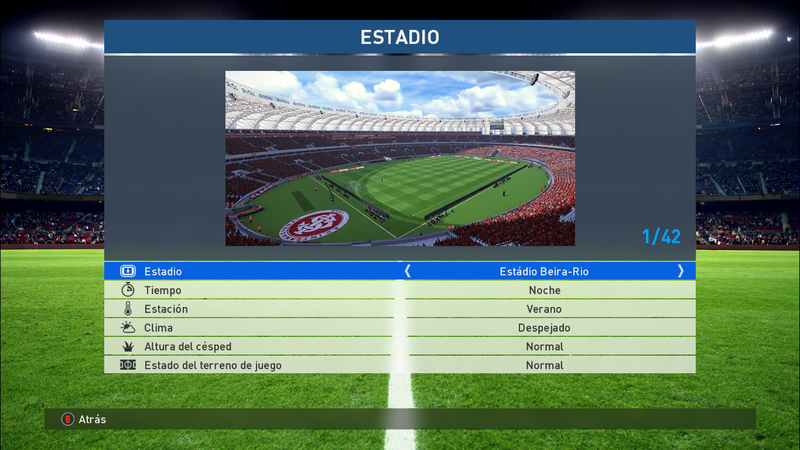 Include HD Pitch for all stadiums. 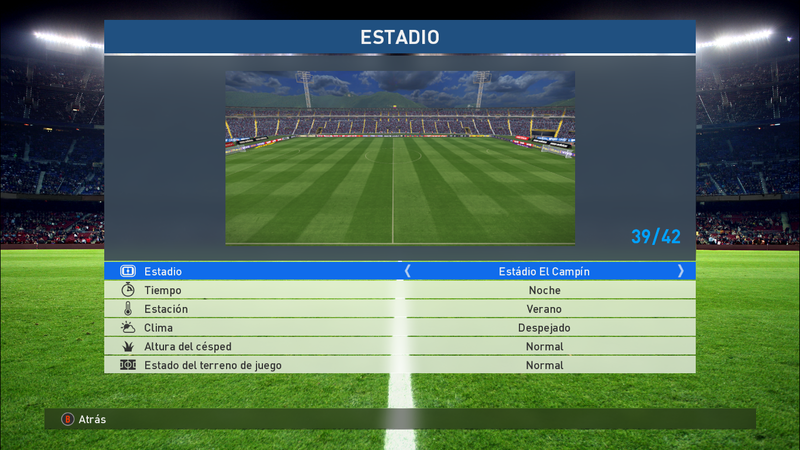 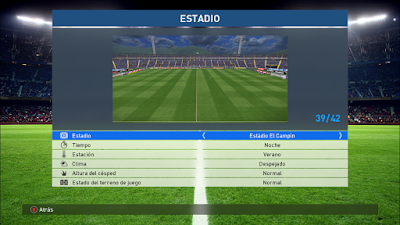 Compatible with PES2017 (Steam / No Steam).